This is the lead form override for "Join Team Bjorkman". 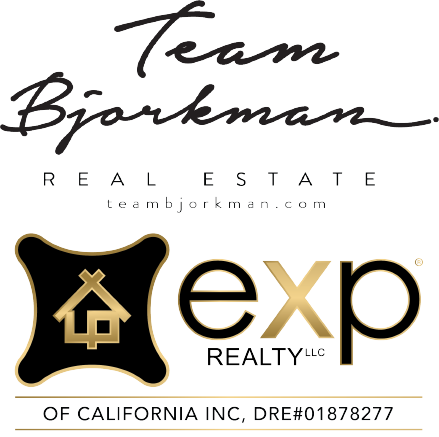 Team Bjorkman offers real estate professionals access to the best tools and technology, currently available to industry professionals. Access the best tools & technology available to real estate professionals. Education that is unparalleled and supported to ensure success! Dynamic goal setting sessions with the team for optimized time spend. Access to award-winning scripts and dialogues to create lasting relationships with clients. Access to cutting edge CRMs and client management tools to put you a cut above the rest. Unparalleled property marketing that has been proven time and again! Our team culture revolves around developing a support system that provides each agent with the necessary Broker Support, updated education, and cutting edge property marketing, to ensure team members are not simply meeting the needs of our clients, but always exceeding them! Team Bjorkman was founded on the philosophy that hard work always pays off in the end, and our leaders Mike Bjorkman and Tami Edwards are proof that this is possible! Every day we work hard and support each other to ensure that success reaches every one in the Team Bjorkman Family! Team Bjorkman meets every week to revisit our goals, celebrate each others successes and educate oureleves with the best in tools and technology available to real estate professionals! Tami Edwards and Mike Bjorkman have achieved successes that most agents dream of on a daily basis. They are ready to share their experience and proprietary methods with capable real estate professionals that desire the same successes! Complete the form below to get started working with the best team in real estate serving the Santa Clarita, San Fernando, Conejo and Antelope Valleys!